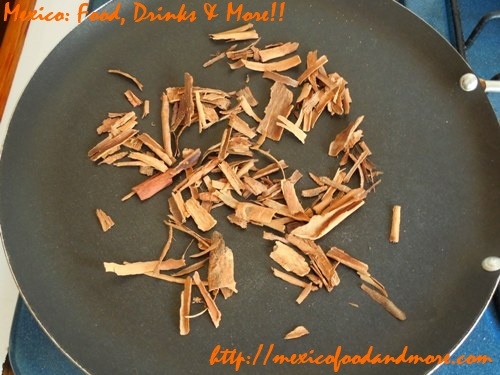 Lightly toast the cinnamon pieces in the same manner, being careful not to burn them. 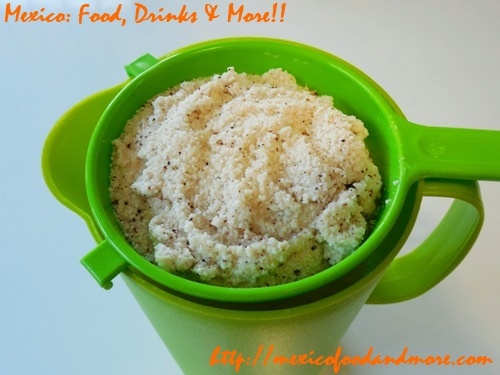 Place the toasted rice and cinnamon in the blender. 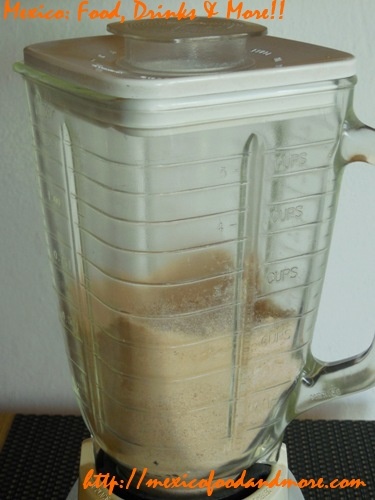 Blend these dry ingredients into a powder. 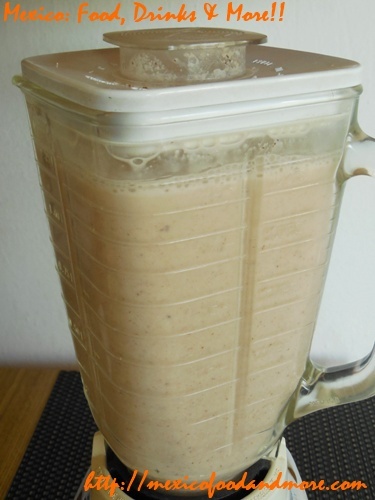 Add 4 cups water to the blender. Blend on high about a minute. 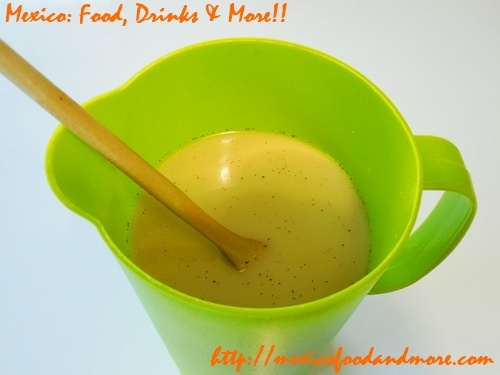 Pour the blended mixture into a 2-quart pitcher. 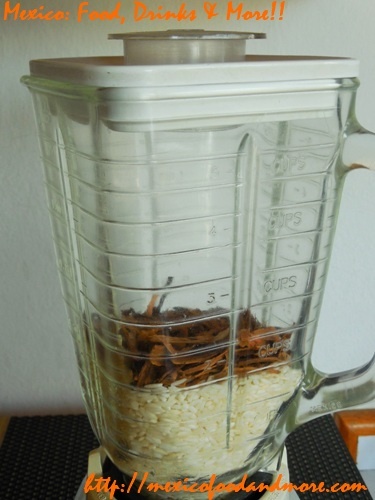 Rinse out the blender with another cup of water to remove all the rice and cinnamon pieces and pour this into the pitcher. 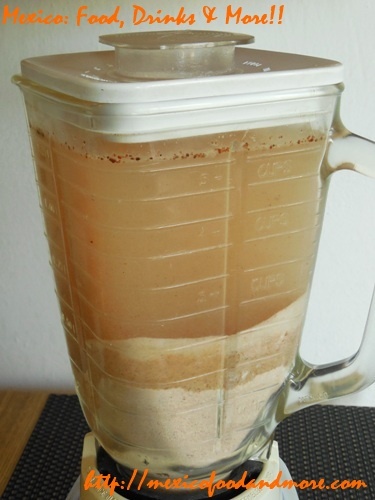 Add an additional 2 & 1/2 cups of water to the pitcher and allow to soak for 3 hours. 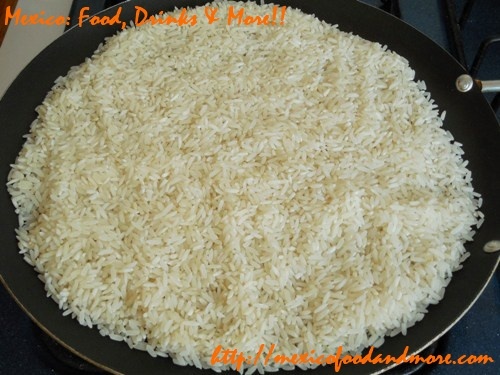 Discard the rice and cinnamon solids. Add the vanilla and sugar to taste and stir to dissolve completely. 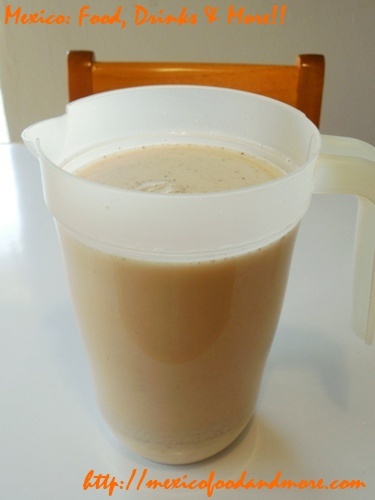 Many people like a little milk in their horchata, so if desired, you may add the milk at this point. 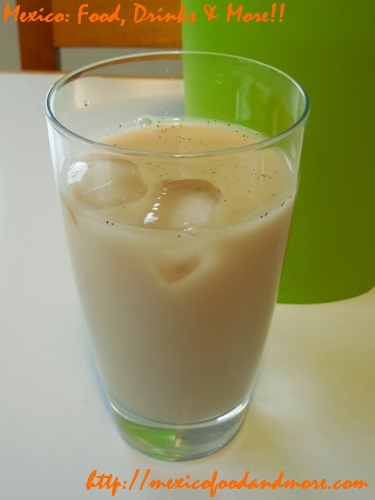 I prefer horchata without milk, which serves as a tasty option for people who can’t drink milk products. Chill until ready to serve, or serve over ice. This entry is filed under Drinks, Flavored Water, Traditional Beverages. You can follow any responses to this entry through the RSS 2.0 feed. You can leave a response, or trackback from your own site.